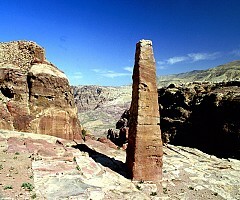 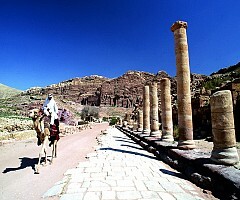 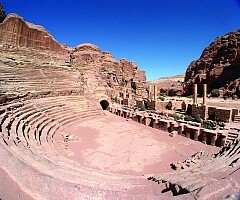 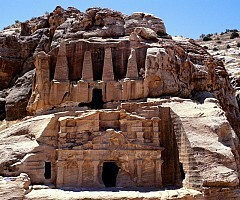 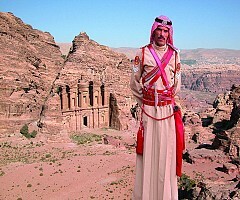 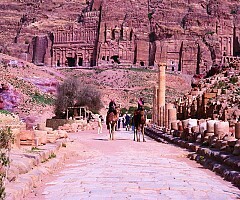 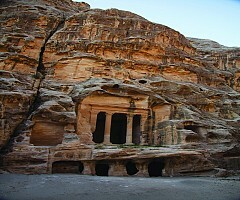 The city of Petra, capital of the Nabataean Arabs, in 1985, the Petra Archaeological Park was declared a UNESCO World Heritage site, and in 2007 it was named one of the new seven wonders of the world. 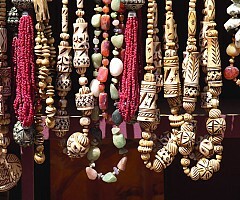 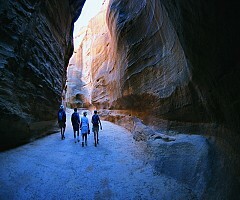 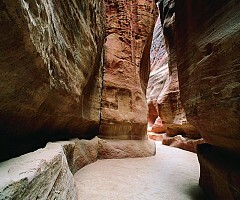 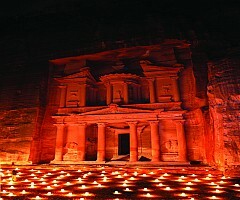 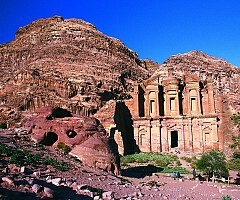 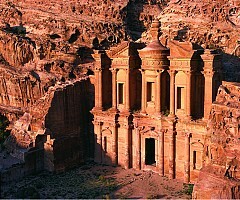 Located 240 km south of the capital Amman and 120 km north of the red sea town of Aqaba. 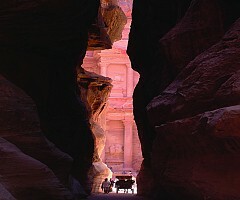 carved directly into vibrant red, white, pink, and sandstone cliff faces, the prehistoric Jordanian city of Petra was "lost" to the Western world for hundreds of years.